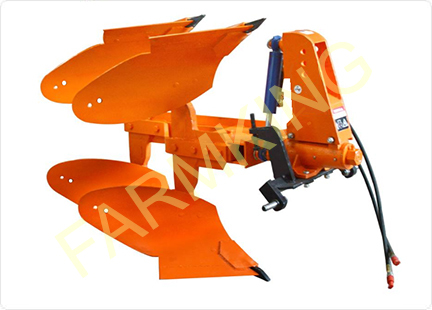 THE FARMKING HYDRAULICALLY REVERSIBLE MB PLOUGH is a specially designed agricultural implement used for turning the soil levels up side down, incorporating soil residues and making available more fertile layer for the new crop. 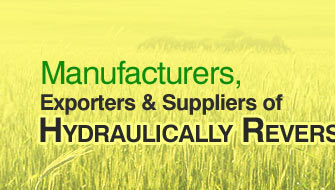 It provides deep seed bed preparation with proper aeration and drainage. 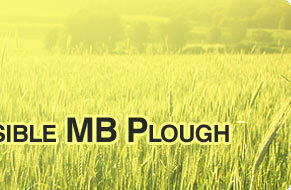 MB Plough is used as a primary tillage implement for soft and hard soils. 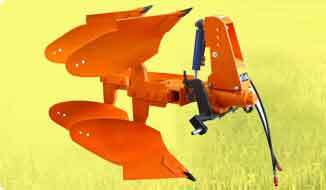 Protection of implement and tractor from excess load and ensures no twisting of plough legs in stony fields.